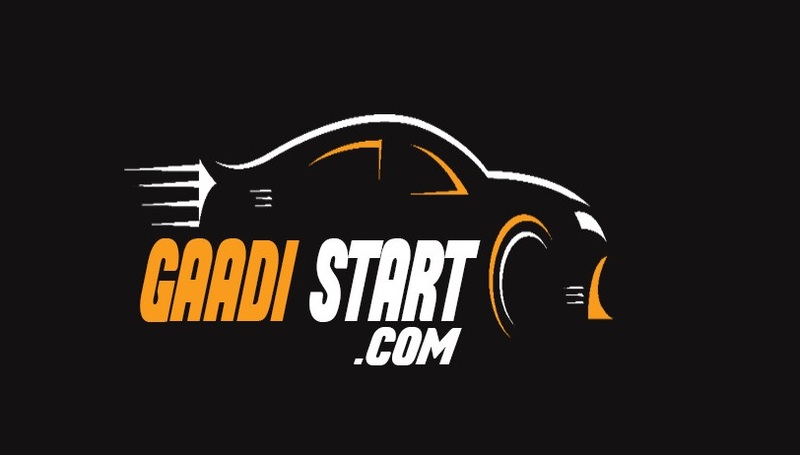 Hello guys, In this post we are giving you details about best used or second hand sports bike which you can buy under Rs.50,000. In young generation, there is lots of craze of sports bikes, but the price of these bikes is very high. Buying a sports bike is not a cup of tea for all. So, here is a list of best sports bike which you can buy it for paying expenses under Rs.50,000 . 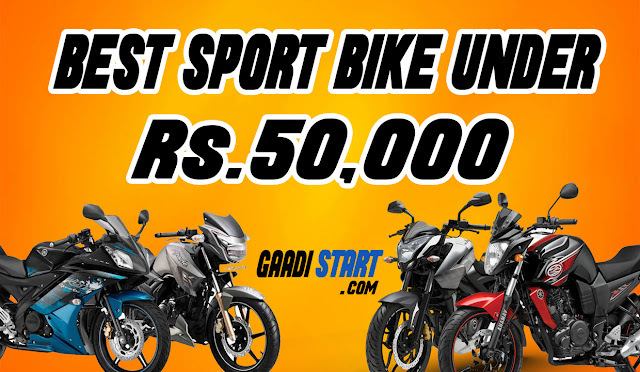 THIS IS EXPECTED PRICE OF BIKE, THE ACTUAL PRIZE OF BIKE IS DEPEND UPON CONDITION OF BIKE AND BEFORE BUYING A USED BIKE KINDLY READ ALL BIKE RELATED DOCUMENTS CAREFULLY. 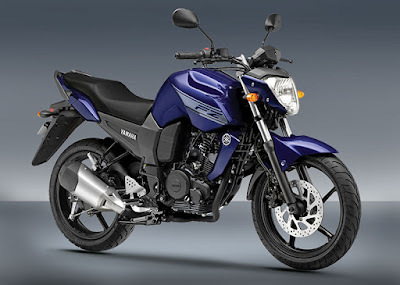 Yamaha FZ is powered by 149cc petrol engine which transmit 13.1bhp@8000rpm max power and 12.8nm@6000rpm max torque. The kerb weight Yamaha FZ is 132 Kg and fuel tank capacity is 12 litres. This bikes comes with 5-speed manual gear box transmission with the top speed of 109 km/hour. 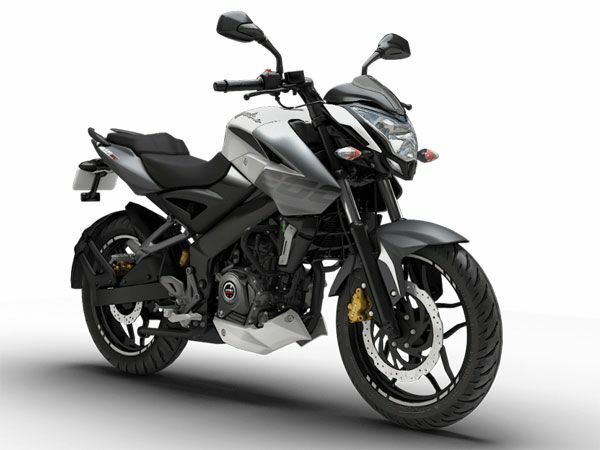 Pulsar NS 200 is powered by 199.5cc petrol engine which transmit 23.5bhp@9500rpm max power and 18.3nm@8000rpm max torque. 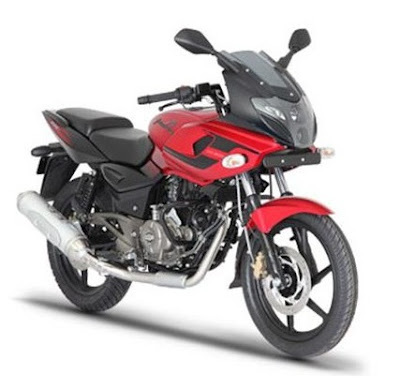 The kerb weight Pulsar NS 200 is 152 Kg and fuel tank capacity is 12 litres. 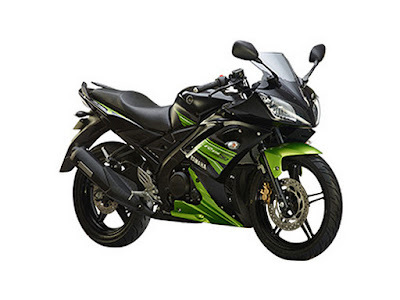 This bikes comes with 6-speed manual gear box transmission with the top speed of 136 km/hour. Yamaha Fazer is powered by 149cc petrol engine which transmit 13.1bhp@8000rpm max power and 12.8nm@6000rpm max torque. The kerb weight Yamaha Fazer is 137 Kg and fuel tank capacity is 12 litres. This bikes comes with 5-speed manual gear box transmission with the top speed of 118 km/hour. 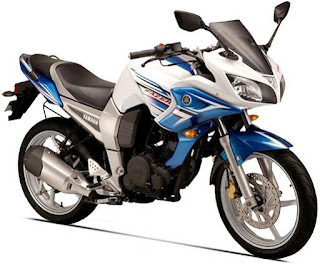 Pulsar 220 is powered by 220cc petrol engine which transmit 20.64bhp@8500rpm max power and 18.55nm@7000rpm max torque. The kerb weight Pulsar 220 is 155 Kg and fuel tank capacity is 15 litres. This bikes comes with 5-speed manual gear box transmission with the top speed of 134 km/hour. Yamaha R15 V1 is powered by 149.8cc petrol engine which transmit 16.8bhp@8500rpm max power and 15nm@7500rpm max torque. The kerb weight Yamaha R15 V3 is 131 Kg and fuel tank capacity is 12 litres. 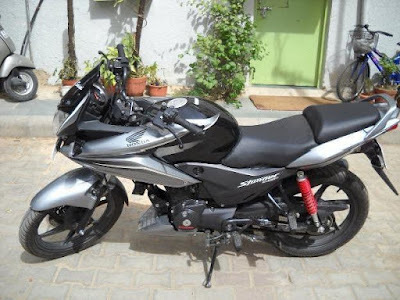 This bikes comes with 6-speed manual gear box transmission with the top speed of 130 km/hour. Honda CBF Stunner is powered by 124.7cc petrol engine which transmit 11bhp@8000rpm max power and 11nm@6500rpm max torque. The kerb weight Honda CBF Stunner is 126 Kg and fuel tank capacity is 10 litres. This bikes comes with 5-speed manual gear box transmission with the top speed of 95 km/hour. TVS Apache RTR is powered by 159.7cc petrol engine which transmit 15.2bhp@8500rpm max power and 13.1nm@4000rpm max torque. 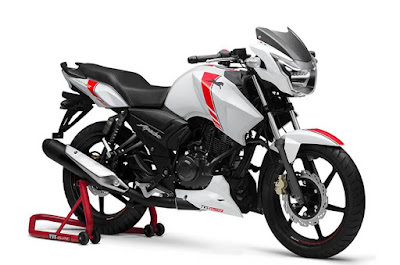 The kerb weight TVS Apache RTR is 137 Kg and fuel tank capacity is 16 litres. This bikes comes with 5-speed manual gear box transmission with the top speed of 118 km/hour. "IF YOU HAVE ANY QUERY FEEL FREE TO ASK IN A COMMENT BOX"
Hello, my name is Gaurav Rana. I'm a 22 year old.currently Persuing Bachelor in Mechanical Engineering from Chandigarh University.